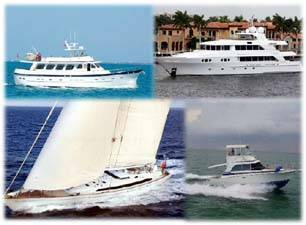 Heritage East Trawlers are built in China using the many generations of fine wood working for the interiors and American made components for the entire yacht. The hulls are strongly built, have a full length keel protecting the props and a five year waranty. The full keep also provides excellent tracking for good sea keeping abilities. Heritage East Trawlers come in 36, 42, and 46 models all powered by Cummins enginge(s). Contact Us for more Heritage East Trawlers info and to see one of the Heritage East Trawlers for Sale listed below. Contact Us for more Heritage East Trawlers information and to see one of theses Heritage East Yachts for sale.